New Year’s day 2014 saw the beginning of a social media trend for the #100days of happiness, posting one photo everyday for 100 days showing something that makes you happy. Then along comes May, and the third incarnation of the #MeMadeMay hashtag, wearing something everyday for the month of may that you have made, and posting photos. – Craft makes us happy. – We love making things, to wear, (or for the home or the kids). 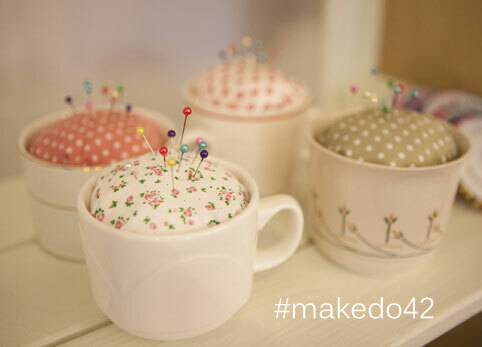 – The make/do pop-up runs for 42 days. 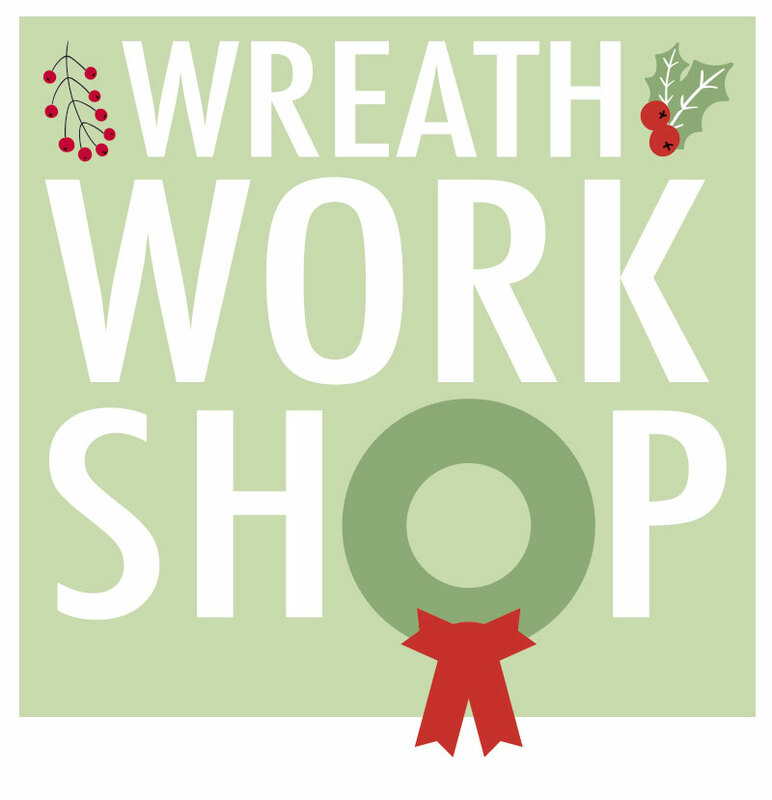 The Workshop Schedule is launched! With less than a week to go till the grand launch, we can now reveal the exciting plans we have for the space, including workshops by the experts, pattern classes from Tessa Evelegh (of Great British Sewing Bee fame), craft & chat evenings and drop-in sessions for kids during half term & Fathers Day. There are loads of different classes; for beginners & improvers in knitting, sewing & crochet, for using patterns to make garments… There are more details on our Workshops page. But do drop in anytime to have a chat with us, to ask advice, to buy bits & kits to get crafting at home, or to browse ideas on our inspiration wall. 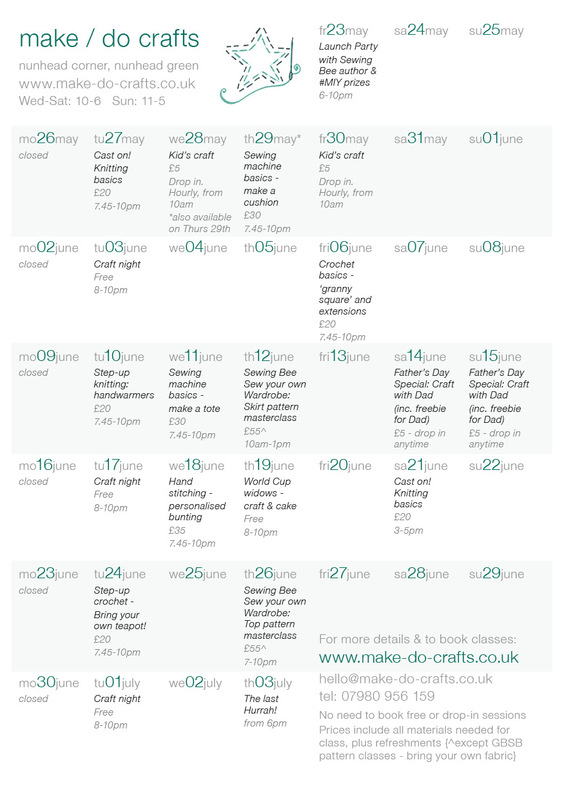 Peruse the calendar at your leisure and then book for the classes through the Workshops page.